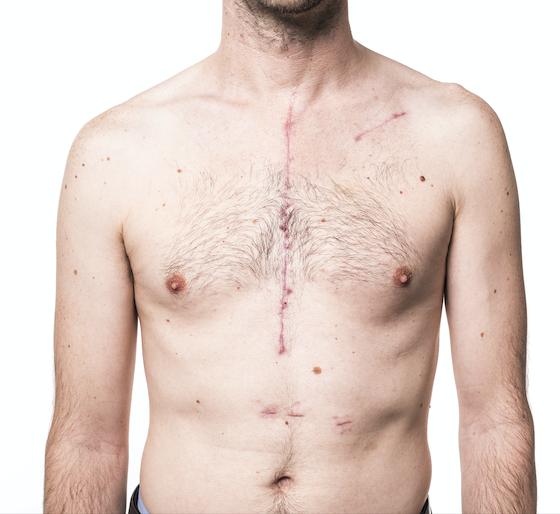 When it comes to heart surgery of any kind many people are concerned that it will leave a visible scar. At Tampa Cardiovascular Associates we use a branch of interventional cardiology which focuses on specialized catheter-based forms of treatment. The benefits are not only a lack of a visible outer scar but also far less pain accompanied by shortened recovery times. Unlike traditional surgery, a general anesthetic is not required so you do not have to deal with the potential side effects of going under. Most patients are medically sedated and a local anesthetic used with great success. Though the treatment depends on the patient, this minimally invasive form is ideal for many. Interventional Cardiology is used in the treatment of coronary artery disease. Atherosclerosis, which is a hardening or clogging of the arteries with built-up cholesterol, can have a negative effect on not only the heart but also the brain, legs, and kidneys. A thorough evaluation and patient history are taken before we diagnose your condition. The main treatments offered are known as Coronary Angioplasty and Coronary Stenting. During the procedure, a small inflated balloon inside the clogged artery widens the vessel. This improves blood flow. The balloon is withdrawn and the stent is left in place to hold the space. Many patients report near immediate relief of symptoms and have been happy with the results. When trusting a Cardiologist to operate on your heart it is important to make sure your surgeon has the special expertise and credentials. The doctors at Tampa Cardiovascular Associates have the experience and knowledge you need for the very best outcome. If you are in the Tampa Bay, Florida area and looking for an experienced Cardiology staff we invite you to take a moment and peruse our staff of physicians. Give us a call to schedule an appointment by calling (813) 975-2800. www.tampacardio.com.